I LOVE this article. 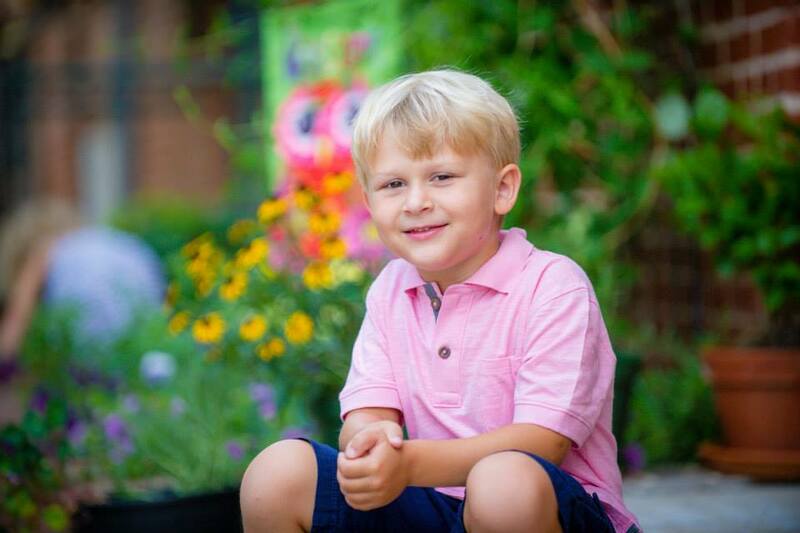 It took us half of my pregnancy to decide on names for all of our kids. It’s a big deal! I mean, they’ll be stuck with it FOREVER. I like the name Charlotte, but it’s so trendy right now. I wish they went with something a little more unique. I’m so happy with what they chose! Nothing too old fashioned and it’s beautiful with her full name. Love it. I may have cried when it was announced! I always waited until I was in labor before picking the name. Who was going to argue with me then? Picking a baby name for our son was stressful. I had already picked out my daughter’s name way in advance. When I was a teenager, actually. We decided on our son’s name a couple of months before he was born, and then didn’t tell anyone his name before he was born. I had my doubts the first month he was here, but he totally fits the name now. I remember how much naming my 3rd drove me crazy. In fact, I just found a status update through Timehop that said “Naming babies is overrated”. haha! I think Aaron is a great name. My husband and I had an agreement. If it was a boy I picked the name as long as I didn’t make him a junior. If it was a girl he picked the name. We had a boy and he his dad’s first name of David and goes by his middle name Austin. I changed his middle name so he isn’t a junior. When picking out a name for my son, we had no trouble at all and settled quick. We named him after both his grandfathers. 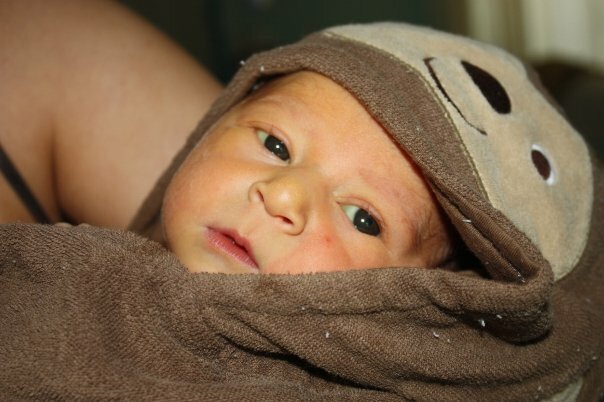 For my daughter though, it was more difficult – we thought we had a name but when we saw her for the first time, we went a totally different way. Took us 39 weeks to name our first. We were glad we got it in under the wire! It got harder to name our baby with each child. I’m glad I stopped, otherwise I’d still be naming him or her. I love the name of the new princess. 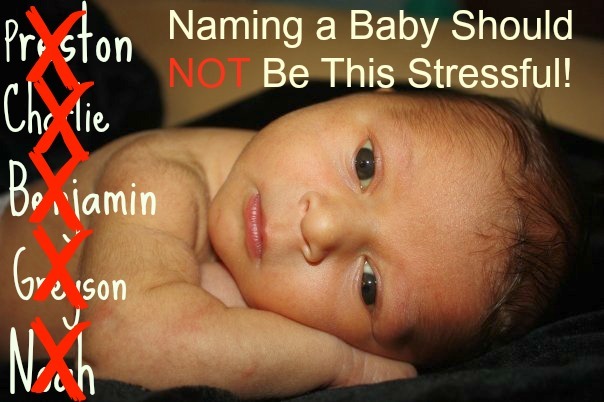 Having family obligations can be tricky to navigate when naming a baby, so I can’t imagine their stress. 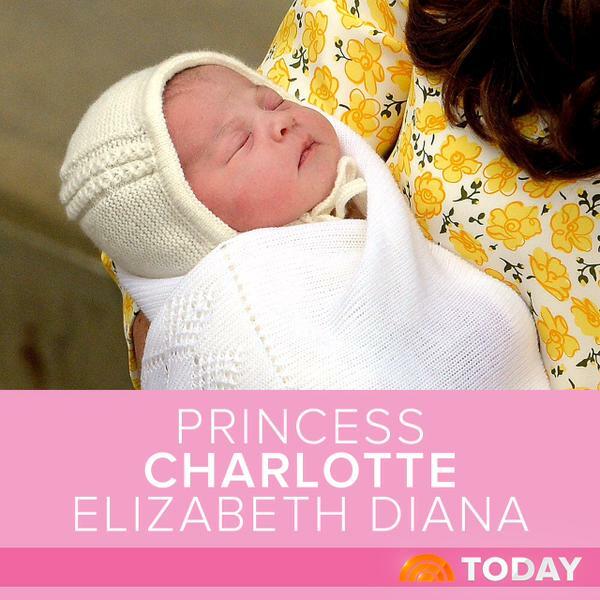 I’m guessing Charlotte is the girl name for Charles. Of course we all get Elizabeth and Dianna. So, all the major key players are in this name. I think it works out just fine. I had a list of names i liked for both of my kids when they were born. I found most of them did not fit once my child was born. I think you need to meet your baby before making the final choice. finding the perfect name is so hard. I went to the SS site and started at the bottom of each year i put in. I knew the name would have Elizabeth in it. It was a nice surprise for the name Diana. I don’t even have any ideas of what we’re going to name our kids when the time comes. You’re right though, it seems much harder than it should be. My kids totally fit their names. My son was easy as he’s named after his dad. We tried to give them names that had meaning too. I couldn’t see them being any other names.